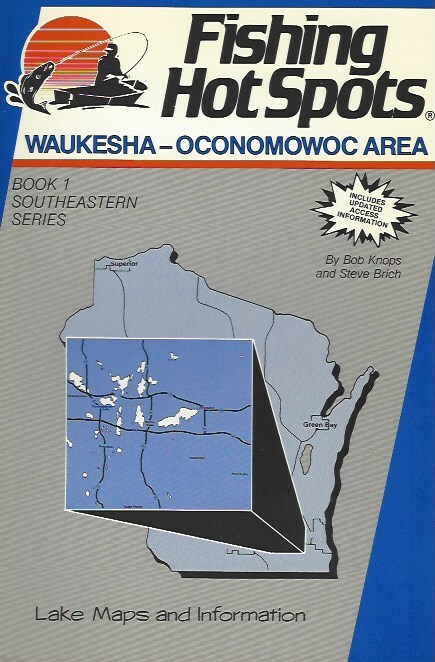 Fishing Hot Spot Lake Map Books - Original Printings by Bob Knops. Authors Editions with minor shelf wear. Great gifts for fishermen. Very rare copies. Don't miss out on this opportunity to find these books. When they are gone there are no additional copies available!